Are Moshi cases compatible with my Moshi screen protector? 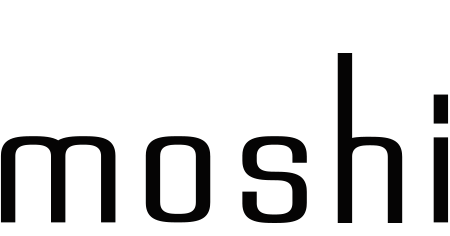 Are Moshi cases wireless charging compatible? Can I install the SnapTo™ tabs in a non-Moshi case? Does Capto support multiple viewing angles in kickstand mode? Does SuperSkin have a raised bezel/front? If I install the SnapTo™ tabs into a Moshi case, can I use my existing magnetic mount? Is Altra’s wrist strap detachable? The SuperSkin has been designed for people who adore the naked look and feel of their iPhone, while still offering superior scratch resistance from keys and other everyday items. Due to this, SuperSkin does not have a raised bezel/front. Our other cases available for iPhone 7/8/X and Plus all come with a raised bezel protecting the phone's screen from touching the surface when laid face down. To see more cases available for your item, please visit the links below. What is the difference between SuperSkin and Vitros? The back of my Vitros is not fully transparent.